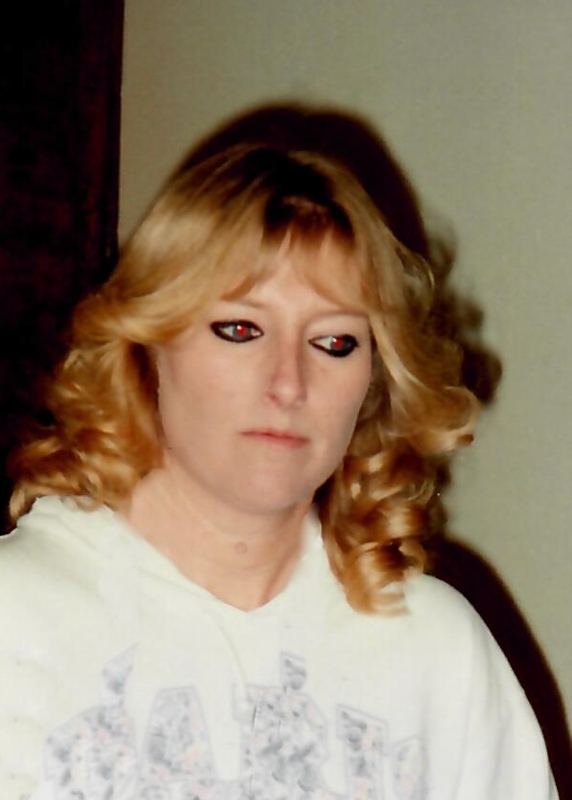 Sandra Sue (Stone) Hedrick, age 53, of Gainesville, VA passed away to be with our Lord on January 31, 2019. Sandra is survived by her mother: Madeline Stone of Mansfield; 2 children: Brian Hedrick and Kathleen Hedrick; 2 grandchildren: Chase and Madox; 2 brothers: Mike (Sheila) Stone of Crestline and Paul (Sara) Stone of Galion; Her life partner and best friend: Will Firschine and his mother Ellen of Gainesville, VA. She was preceded in death by her father: Bobby Joe Stone. Sandy will be sadly missed by her family and friends. Though I did not know Sandra, I am touched by your loss. Please accept my sincere condolences. JW.org.